That’s My Story Period. Episode 3, our storytelling podcast hosted by Steph Garcia, is out now! 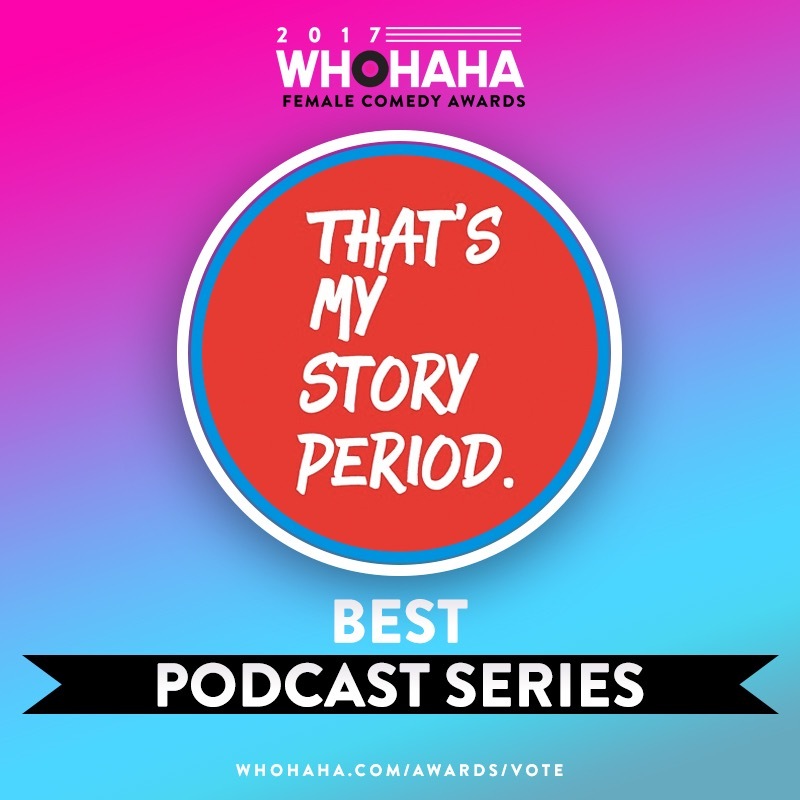 This episode of That’s My Story, Period features stories from Sara Amini (Veep, Modern Family), Santina Muha (Comedy Bang Bang) and Rebecca Edwards (Nerdist’s Short Stop, The Hot Goss).